One Sightsolutions provide the products and expertise to allow seamless integration of multiple building systems. Leverage the power of Niagara AX and unify HVAC, blind control, lighting, BMS and energy solutions on to a common platform utlilising web services to meet legislation and guidelines currently being introduced. 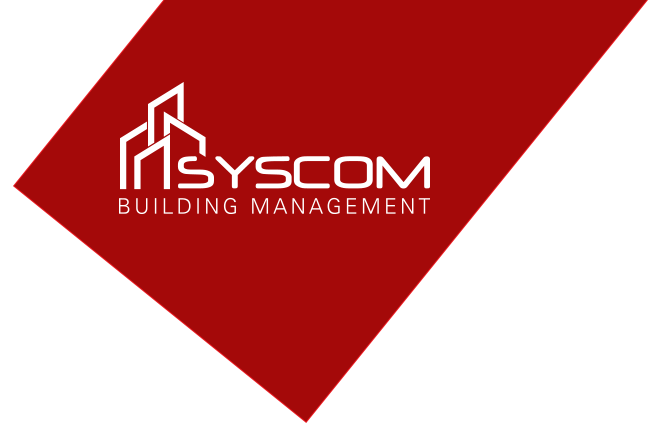 Synapsys Solutions develops and supplies innovative interfacing, integration and communication solutions for the intelligent building control industry. They create simple, cost-effective building integration solutions to improve communication and co-ordination between building, plant and equipment. Their systems reveal the operation of a building to its users, helping the customer understand, improve and optimise how their building performs.